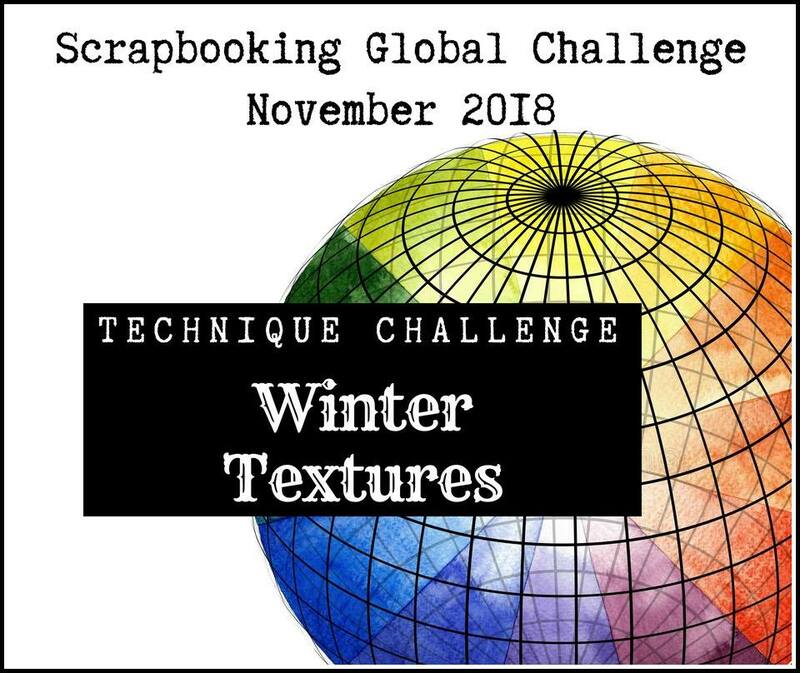 Every month we have a Monthly Challenge as well as our Monthly Blog Hop. 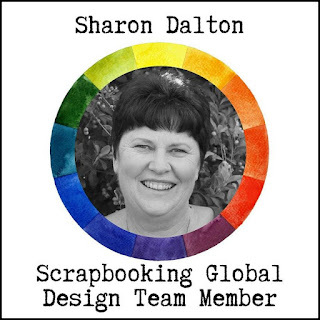 8 members of Scrapbooking Global FB group joining in this Blog Hop. 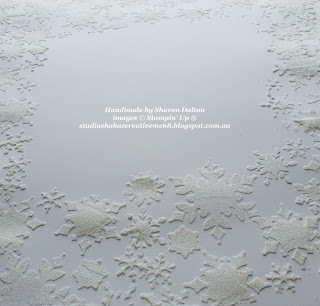 Winter Textures to me brings to mind snowflakes floating from the sky. 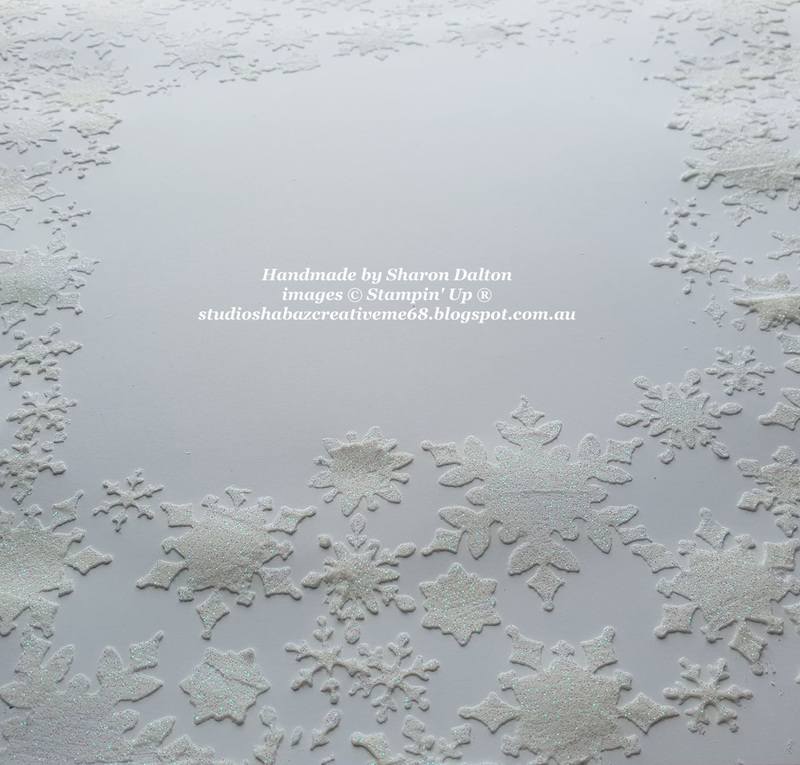 Soo of course I had to use this months exclusive set..
and Snowfall Thinlit Dies, White Velvet Sheets. 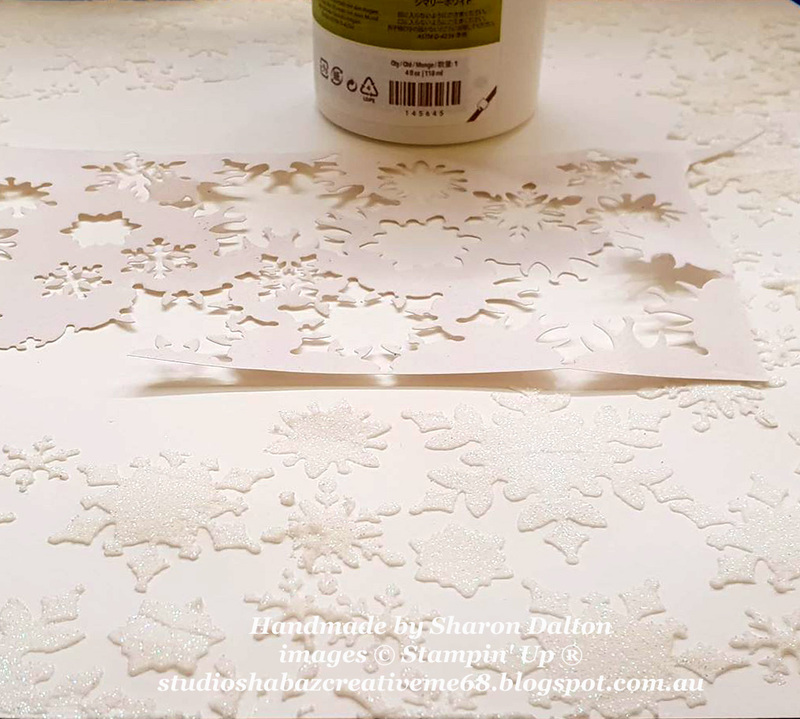 that I made when I cut out all my snowflakes..
all the snowflakes over my background.